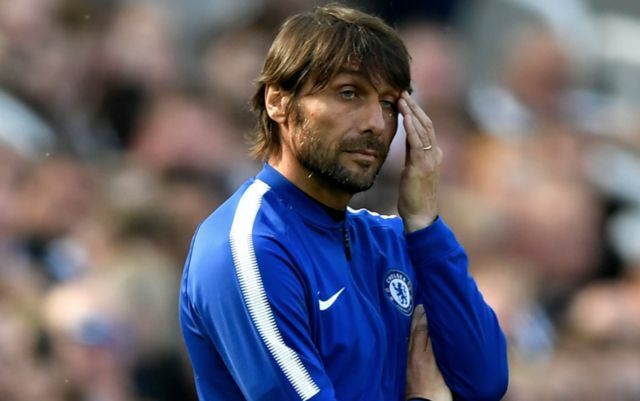 A key Chelsea ace has directed a subtle dig at Antonio Conte despite FA Cup victory over Manchester United yesterday. Thibaut Courtois has told Chelsea boss Antonio Conte to clarify his future with the uncertainty proving unsettling. The Italian boss orchestrated an impressive win over Manchester United and Jose Mourinho in the FA Cup final yesterday but was still the subject of some harsh words form the Belgian number one. Many eyebrows were raised prior to Chelsea’s clash with United with Conte opting to leave the likes of Pedro and Willian on the bench to instead name Tiémoué Bakayoko in the starting eleven. Conte’s decision proved to pay off however with Chelsea’s packed midfield largely suffocating the creativity and energy of Paul Pogba. It was Eden Hazard’s penalty on the 22nd minute that proved to be the difference for Chelsea in their 1-0 win over Jose Mourinho and Manchester United at Wembley. Thibaut Courtois impressed for the Blues yesterday despite a tricky season but the Belgian took a surprise dig at Antonio Conte following the cup final win. 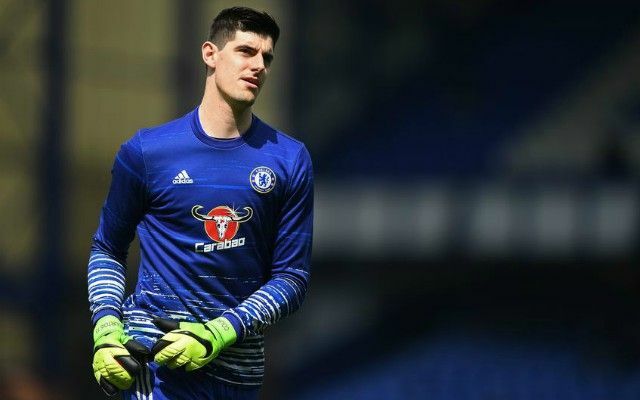 The Mirror have reported that Courtois questioned the impact that Conte’s unclear future at Stamford Bridge was having on the dressing room and he called for the Italian to clarify his stance as quickly as possible.